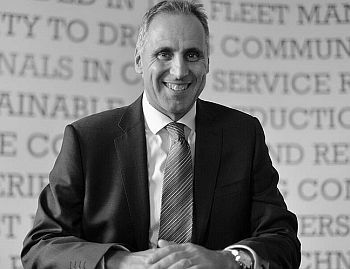 ARI announced Keith Allen will be retiring from his position as UK Managing Director at the end of 2019 but will continue in an advisory role until the end of 2021. “This has been a fantastic seven years, and I have enjoyed watching our people grow with the business. ARI truly values its employees as is evident from their culture and values and I look forward to seeing and contributing to the continued success of ARI both on a personal and professional level, said Allen. Ford, GM, and Toyota Team Up to Set Safety Standards for Self-Driving CarsWho Owns Your Vehicle’s Data? You or the OEM?